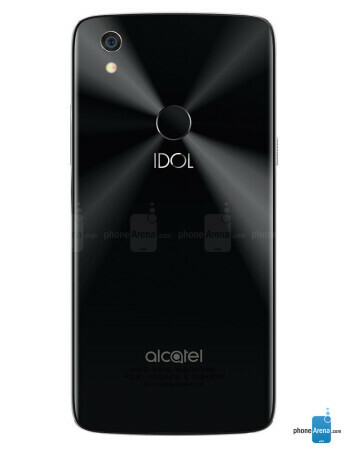 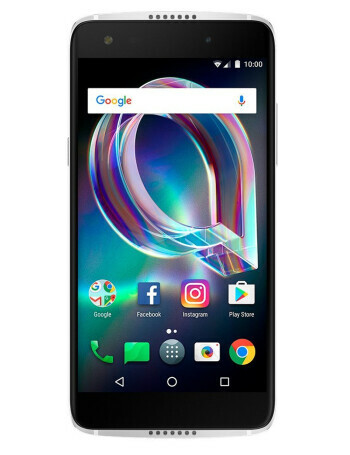 Succeeding the Idol 4 from 2016, the Alcatel Idol 5S is built around an aluminum frame, and seems to be a nice mid-range smartphone. 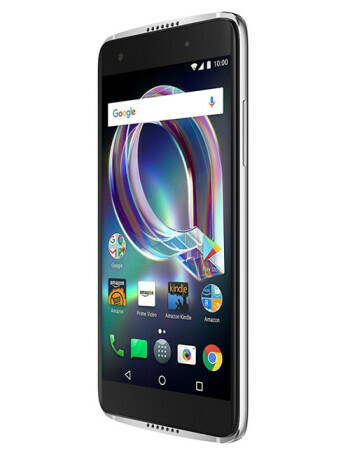 Running Android 7.1 Nougat, the device features a 5.2-inch 1080p display, dual front-facing speakers for stereo sound, fingerprint sensor, an 8 MP front-facing camera, and a 12 MP rear camera. 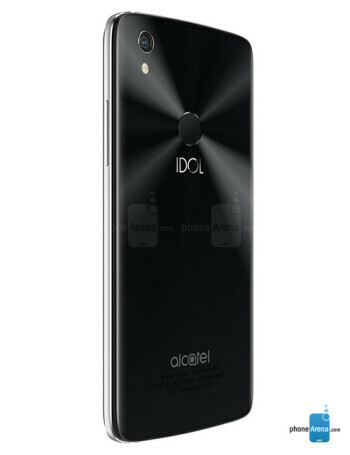 The Idol 5S is powered by an octa-core Qualcomm Snapdragon 625 processor, further offering 3 GB of RAM, 32 GB of expandable internal memory, and a 2620 mAh battery.